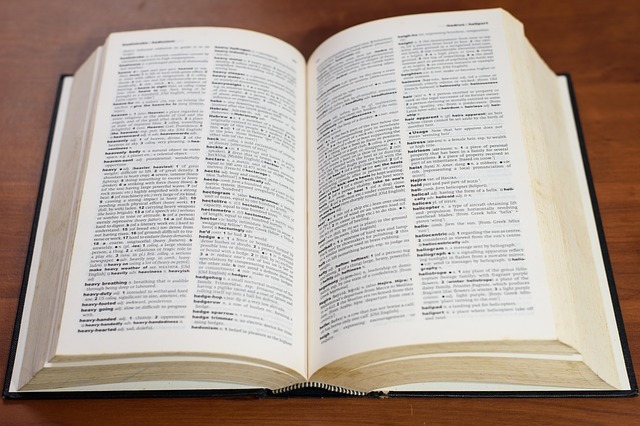 Without hesitation, most people trust their dictionary as the true authority on language. When there’s a debate about the validity of a word or phrase, or you want to know how it’s spelled, you look it up in the dictionary without questioning it. 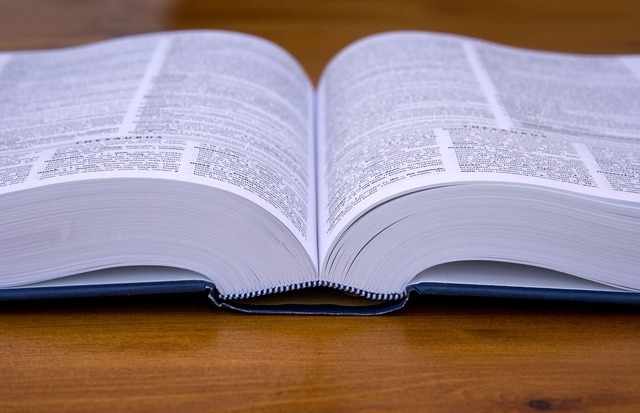 Essentially all words are made up in one way or another, but how do they get added to the dictionary? Is there someone who gets the final say in determining whether a word can and should be included in the dictionary? And is there a set process for adding words to the dictionary? The answer to both latter questions is: yes.